Happy to have taken a few screenshots of Bismarck while also having fun in KanColle’s mini-event Winter 2017. Wanted to share a few images of Bismarck while also having fun with KanColle Winter 2017 victory. 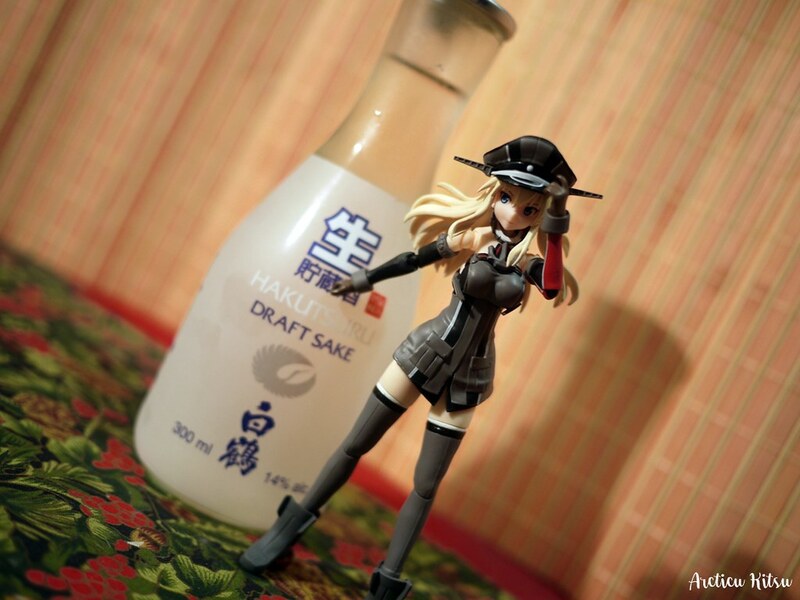 – Bismarck somewhat impatiently waiting for us to toast as she assisted me in E-3 victory. My drink of choice.